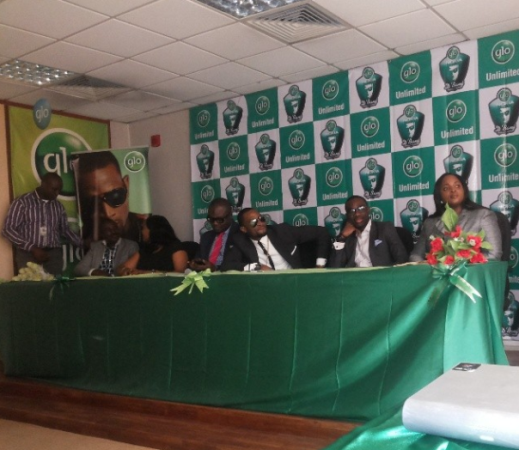 Welcome to Qismat Yinus' Blog: D'banj Becomes Glo Ambassador Again!!! D'banj was unveiled today at Glo office, Mike Adenuga Towers in VI. 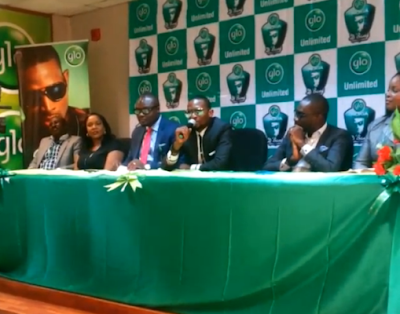 There's also a Glo line/Nokia Asha phone autographed by D'banj which has 50 of his mega hit songs pre-loaded on the phone.